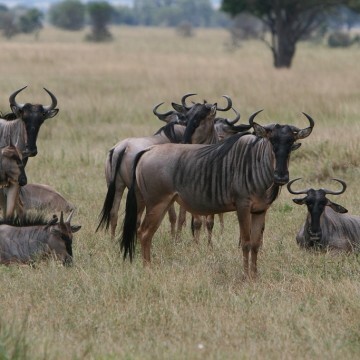 To Africa Safaris offers trips and safaris to Tanzania, Mozambique and Malawi with imagination. We focus on the experience rather than on the tangible luxury and believe that the accommodation is just the means, not the goal. This way we always keep an eye on the budget. We specialize in itineraries off the beaten track, carefully designed based on our experience in the countries where we operate. 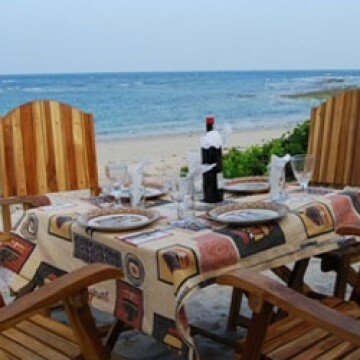 Choba Bay Villa is a new exclusive beach property set in 6 acres of magnificent tropical garden. 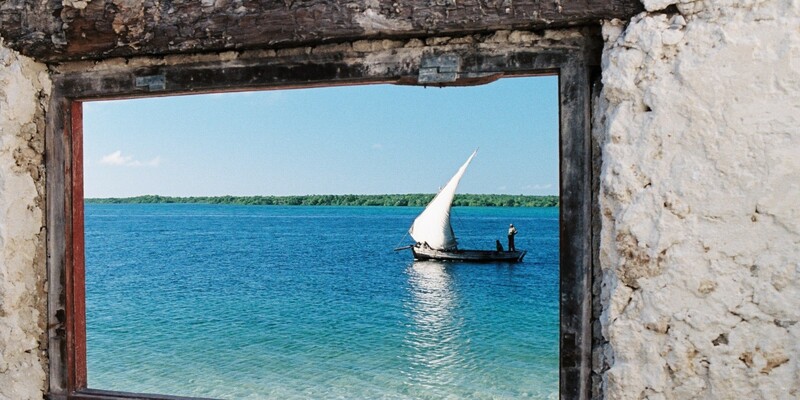 Their lovely villa in Pangani has its own deserted beach at Choba, overlooking the blue waters of the Indian Ocean. 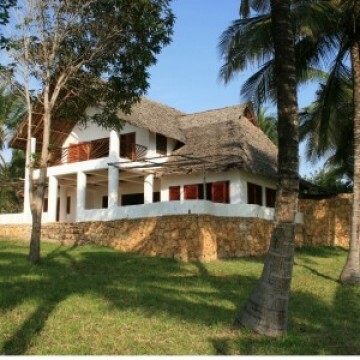 Ideal for visitors who are looking for an exclusive, private retreat for a relaxing time on the un-spoilt Swahili coastline of Tanzania.This beautiful property where coconut trees undulate with many indigenous trees such as mangos, lemon, oranges, bananas trees, creates a tropical paradise for private parties, families or groups. 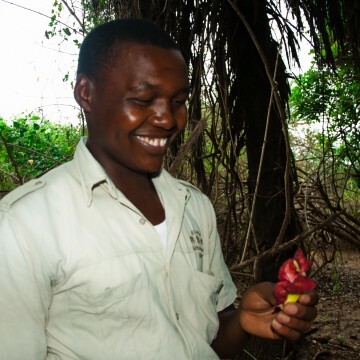 At Choba Bay villa, you will hear many birds during the day and bush babies at night, proof that choba bay also has a wildside! The Ras Kanzi lighthouse is situated just to the south of The Lighthouse Beach Resort. The old ruins are from the Germen colonial era: the old lighthouse was commissioned in 1897, but it's unknown when the building process started. This secluded area is ideal for Beach lovers hoping to get away from the everyday stress of the ''big city''. 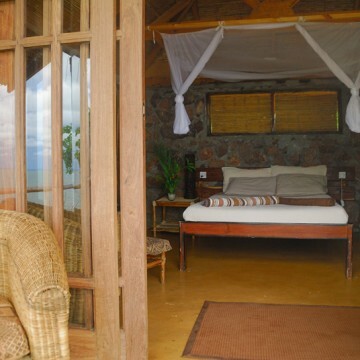 Safari Beach Lodge in Malawi is situated in a secluded forest reserve directly on the shore of Lake Malawi at only one and a half hour driving from the capital Lilongwe.Malawi, "The Warm Heart of Africa", lies at the south eastern end of the Great Rift Valley. 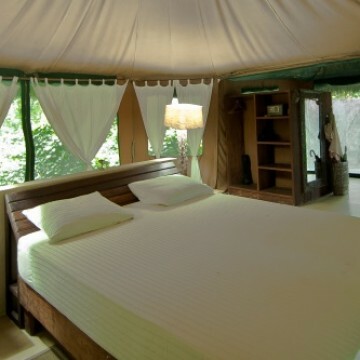 Stay minimum three nights at Selous Wilderness camp and qualify for a 30% discount. 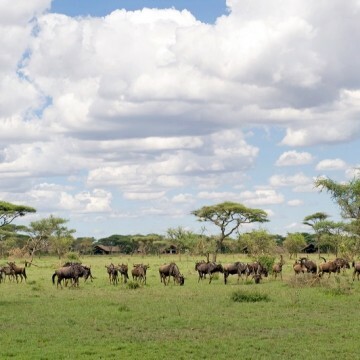 Design your own safari to Tanzania, Mozambique and Malawi.